Relying on our expertise in this domain, we are into offering Bike Cover. 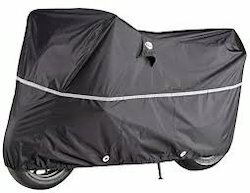 Two wheeler covers manufactures: we are dealing all two wheeler covers like scooter, bike, and bajaj victor. Champ, honda city covers etc., and also in different canvas cover, silpaulin covers, hdpe covers, water proof, dustproof covers, all are available in whole sale rate price. 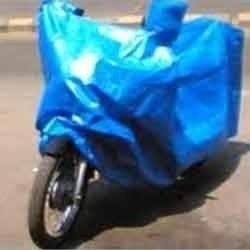 We are one of the most reliable companies in this domain and are into offering Motorcycle Cover.